Q: Where am I on the pushme, pullme quilt top you might ask. Attended a free quilting class at Spoonflower. Nicole @ Mama Love Quilts taught a stitch and flip class which was fantastic. She does a great job teaching and is passionate about quilting which makes it a fun class. Instead of doing individual blocks, like I did in her last class, I decided to co-ordinate all the blocks in hopes to do more with it. You can check out her blocks that she taught from, here. 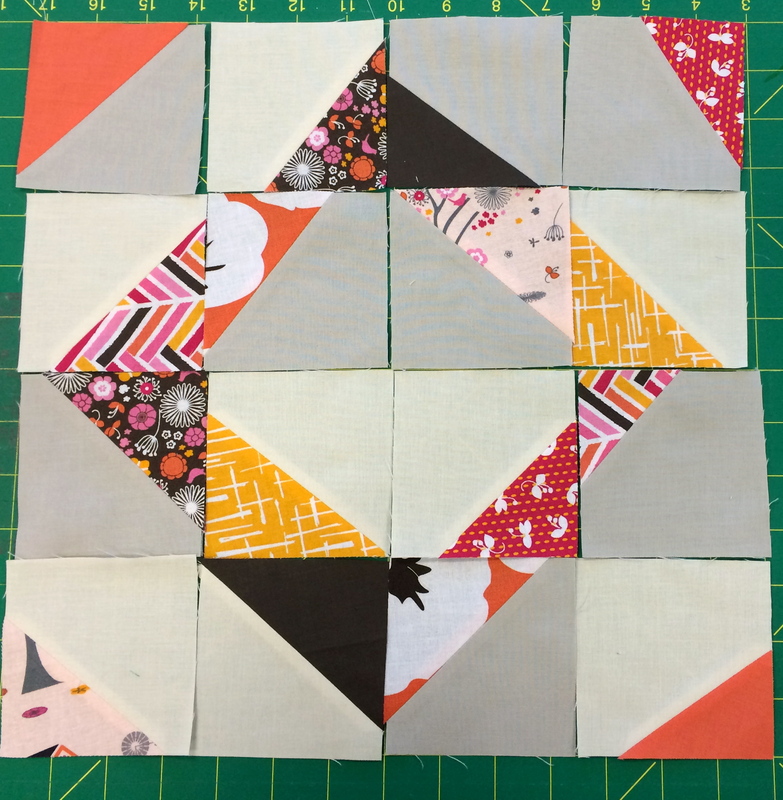 Here is a sneak peek of what may be a block…I struggled with this block. I did not want it to be so regular. 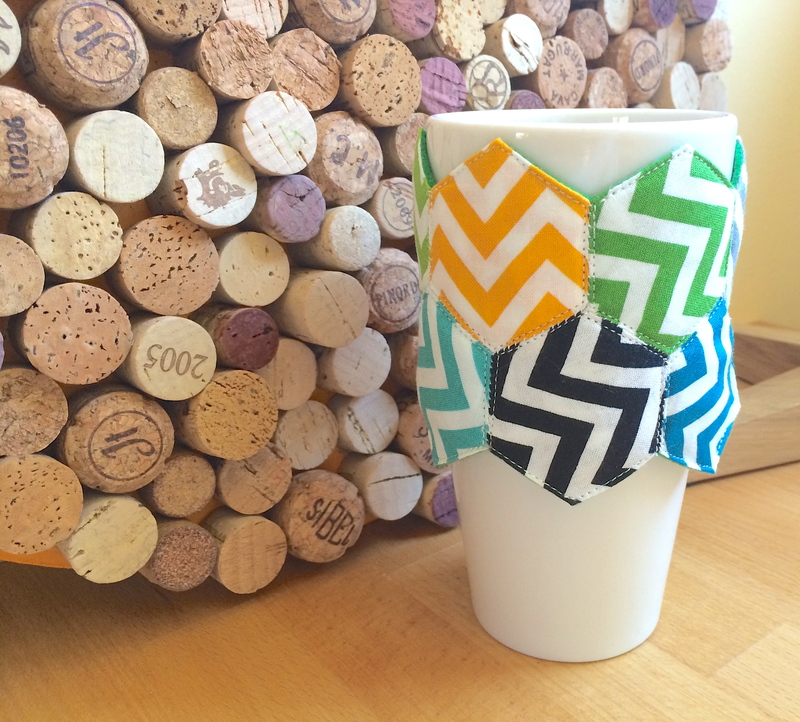 I got a lot of orders for the chevron hexagon reusable coffee cup sleeves that I have been selling on my etsy store. I spent the week getting the first orders out. NOW THE BIG NEWS…..Yesterday, I took what I learnt in Nicole’s class, played with my blocks some more (fixed the block above into what is now my favorite block of the quilt), split the flying geese into two separate rows/blocks, added some improv borders and it resulted in a finished quilt top!!! The Madrona Road fabric were from a fat eight bundle that I had won from the Patchwork Please, Zakka 2.0 QAL. I wanted to make sure as they were gifted that I used then to make a good finish. I think these worked really well with the two Kona choices. That was my finish for Friday. 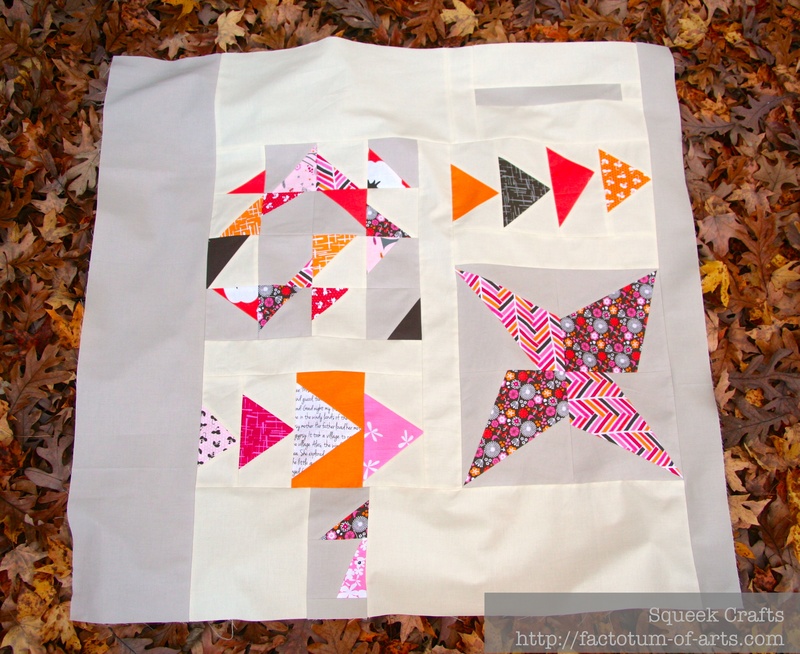 I am linking up with Amanda Jean over at Crazy Mom Quilts for “Finish it up Friday”. This entry was posted in Uncategorized and tagged english paper piecing, Finish it up Friday, hexagon coffee cup sleeves, improv, patchwork, quilting, reusable coffee cup sleeves, sewing, Stitch and Flip Quilt on November 8, 2013 by mlwilkie. 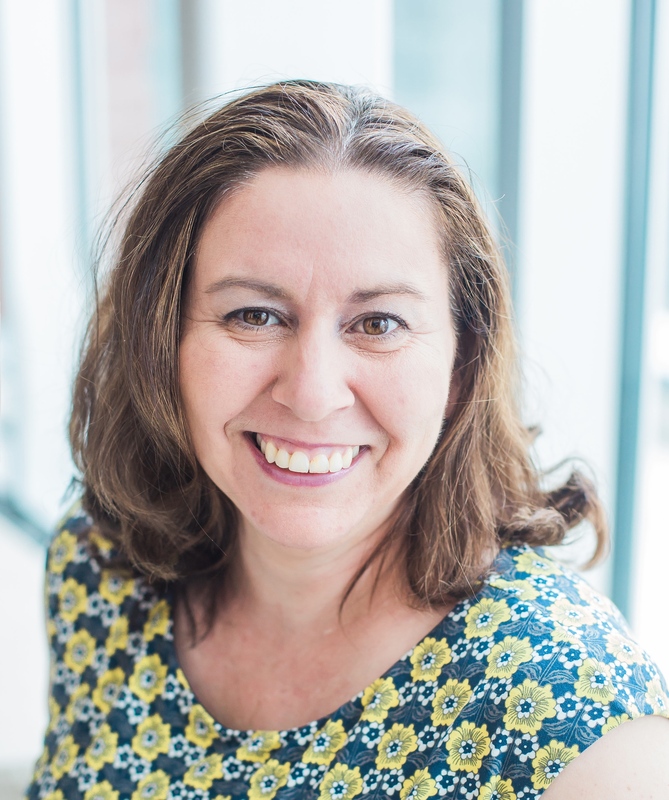 Michelle – Your passion for your creative site inspires me! Beautiful work! Brilliant! I love that new layout of that block too! It’s a great finish. Congrats on using your winnings; I have some that I tend to hoard for the “perfect” project. And Madrona Road is still one of my favourites. I know, I really want to buy her new collection, Waterfront Park, and am trying to resist!